Identifying Your Needs-A Positive Wow Experience!!! Building a foundation of trust from referral sources, we feel that treating our patients as special individuals is vital to our success. We understand how uneasy some patients may feel about their dental visits to specialists. 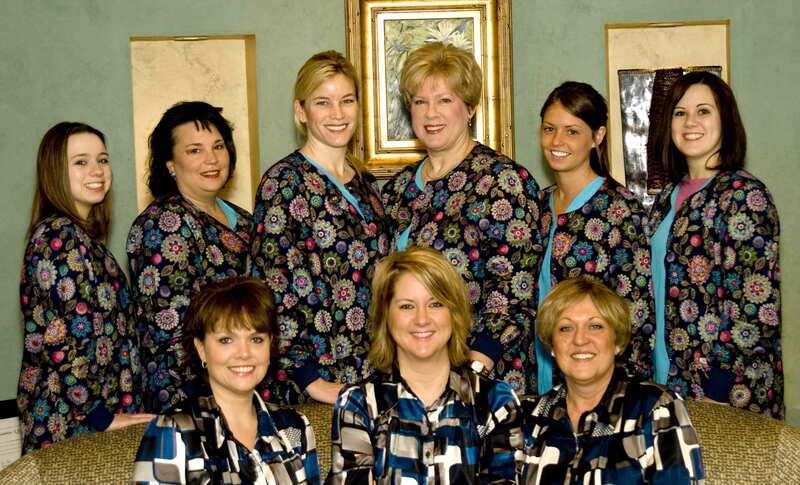 Your referral has entrusted us to co-manage your dental care with their team. Our entire team at Masters Institute is dedicated to providing you with excellent, personalized care and service to make your visits as comfortable and pleasant as possible. We want to help you discover your needs regarding oral health care in a manner that minimizes time away from work and family, reducing discomfort, and is recommended in a manner that is within your budget. A standard of excellence in personalized dental care enables us to provide the quality dental services our patients deserve. We provide comprehensive treatment planning and work with referrals to achieve your optimal dental health. We follow evidence based treatment protocols that have been proven in the dental literature and our clinical practice. Dr. Duello and his team spend many hours in continuing education to ensure the best possible outcome for your care. We also know that periodontal supportive care, flossing, and fluoride are all helpful in preventing dental disease. Not only are we a dental office can utilize to provide state-of-the-art dental care. Also, being members of various professional dental associations helps us to stay abreast of the changes and recommendations for our profession. We are aware that you may have many questions about what to expect when seeing a specialist. Let us explain what a periodontist is, and what you can expect when you see us. A periodontist is a dental specialist who is an expert in the prevention, diagnosis, and treatment of diseases of the gum and bone that are caused by bacteria. In addition, periodontists treat gum recession and place dental implants. Approximately 75 percent of all Americans have some form of periodontal disease, known by many as gum disease. If left untreated, these usually painless diseases can result in tooth loss.